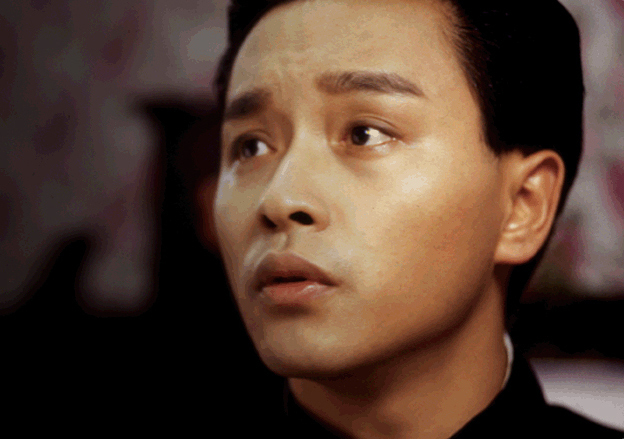 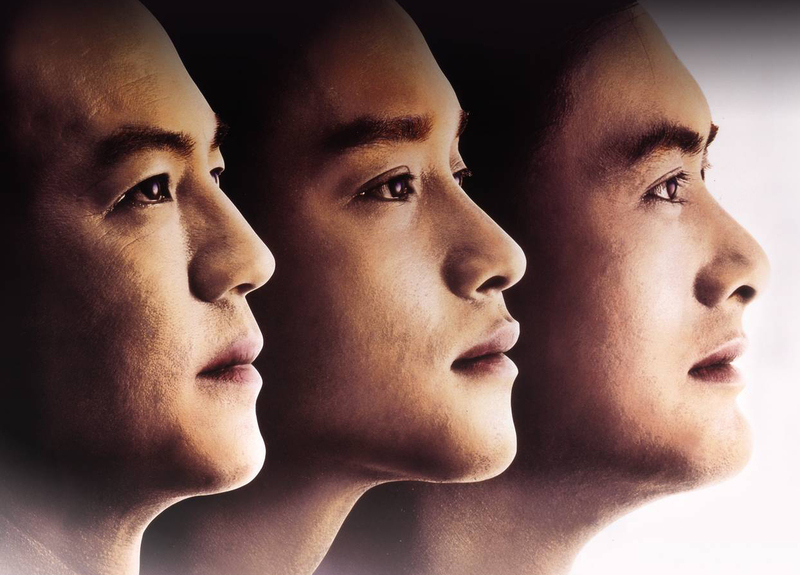 Multi-talented and displaying a charm and vulnerability all his own, actor and singer Leslie Cheung spent his career taking on diverse roles and characters, proving to be one of the most versatile actors in the business. 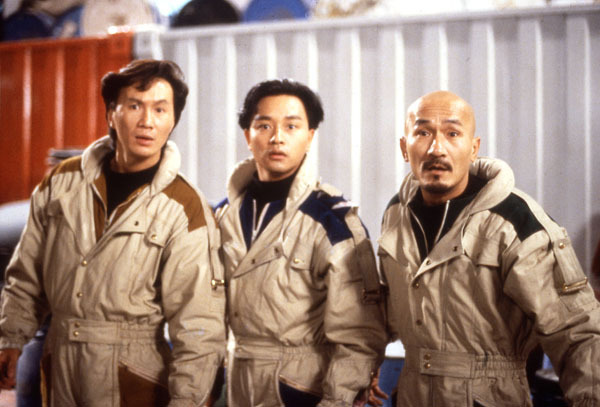 Since his breakout role in John Woo's A Better Tomorrow, Cheung has taken the lead in numerous films that many consider to be some of the best work to come out of Hong Kong including Once a Thief, Rouge and A Chinese Ghost Story. 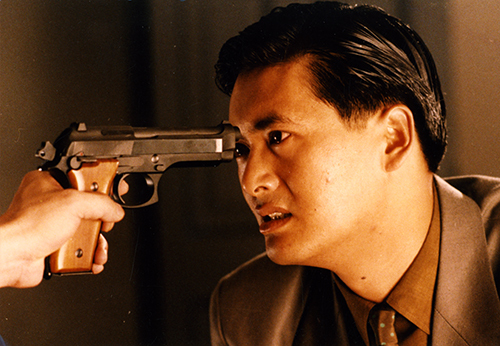 Possessing a natural talent for dramatic roles, something which was recognized by esteemed director Wong Kar Wai, Cheung became a familiar face in his movies, collaborating on multiple films such as Days of Being Wild, Ashes of Time and Happy Together. 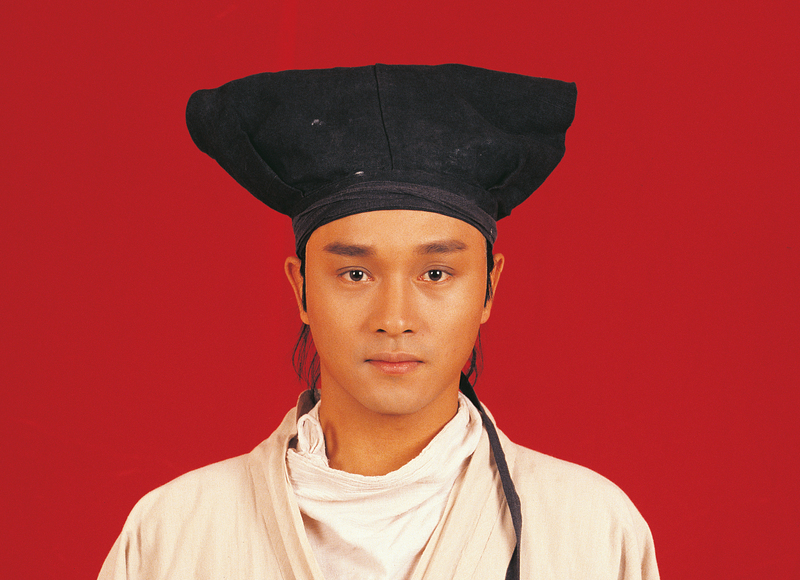 Cheung's international acclaim came in 1993 for his role in the historical masterpiece Farewell My Concubine. 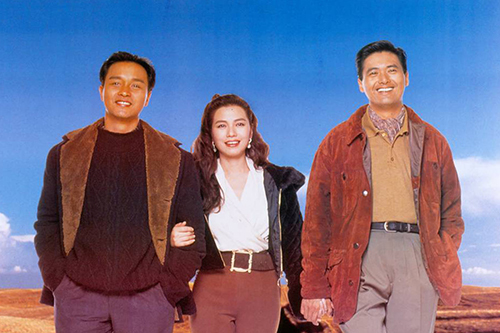 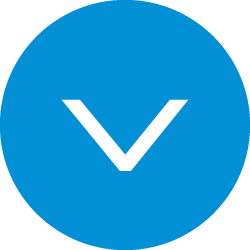 Not only a box office success, the film went on to garner an Oscar nomination and won a string of awards including a Golden Globe, a BAFTA, and was the first Chinese movie to win the Golden Palm Award at the Cannes Film Festival.